"[ Res. No. 1 ]"
Resol. of Rep. Haynes. 7 Dec. HR, Resol. 1, 25-2, v4, 2p. Refers portion of the Annual Message of the Pres. dealing with lndian hostilities to the Com. 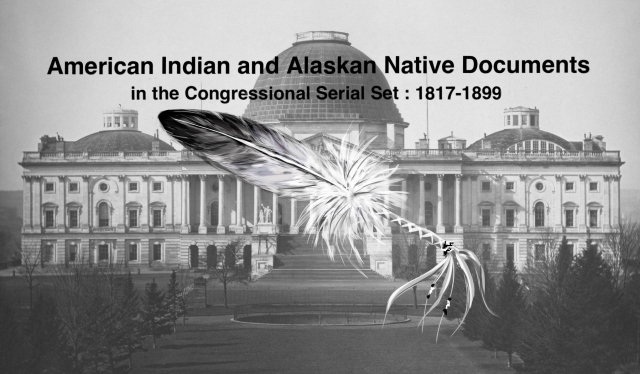 on Military Affairs; portion dealing with Indian affairs sent to the Com. on Indian Affairs.